Actress and entrepreneur Gwyneth Paltrow has two new items for sale on her website Goop. 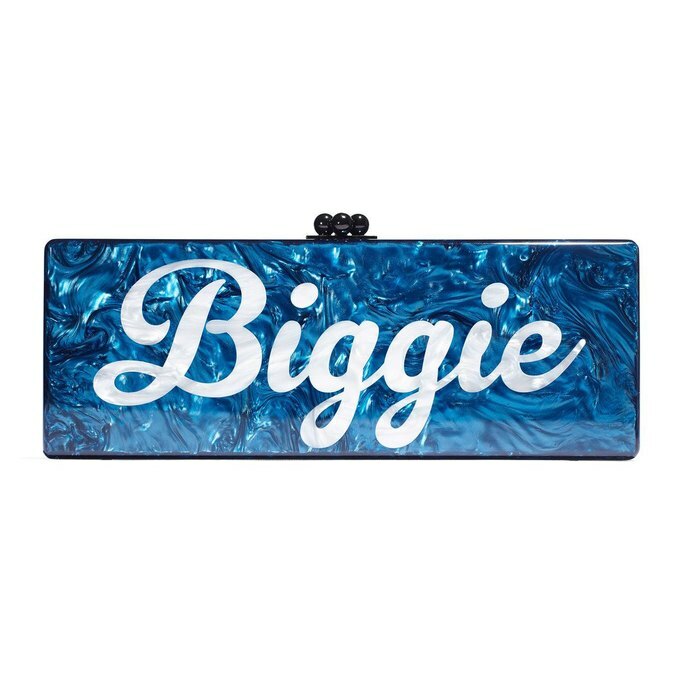 Created in a partnership with handbag designer Edie Parker, the two sparkly, "hip-hop themed" wallets each juxtapose two rappers names. One wallet reads "Hov" and "Shady," references to rappers Jay Z and Eminem. 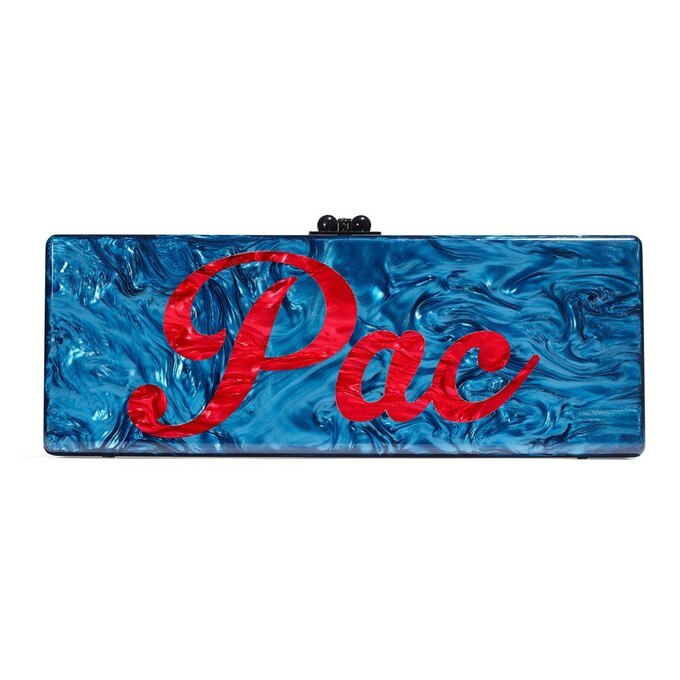 The other, more provocative bag reads "Pac" on one side and "Biggie" on the other. These reference late rappers Tupac Shakur and Christopher Wallace, known as the Notorious B.I.G., who maintained a bitter rivalry and both died of gunshot wounds a year apart. It's hard to know who the intended audience for these bags are: hip-hop fans are still sensitive about the deaths of Shakur and Wallace, and many believe that Wallace had a hand in Shakur's death. The wallets go for $1,695 on Goop. The Guardian writes of Tupac and Biggie's murders: "Despite numerous competing theories, nobody has ever been prosecuted for either murder, and there's no evidence that the feud [between the rappers] directly led to the killings." In 2011, Rolling Stone reported on a story that implicated the LAPD in Biggie's death.